Tree health can easily be managed if the proper steps are followed. Trees typically can grow and manage themselves so keep your intervening to a minimum with water and fertilizer. Don’t dig too close to the tree, as the roots growing under the ground can be damaged, as well as, keep away from parking underneath your trees. Also, don’t over trim your tree and know the how to pick out certain tree diseases.  Our expert tree care team is readily available for any questions you have or a consultation regarding your trees, tree care, and trimming, so call us anytime!